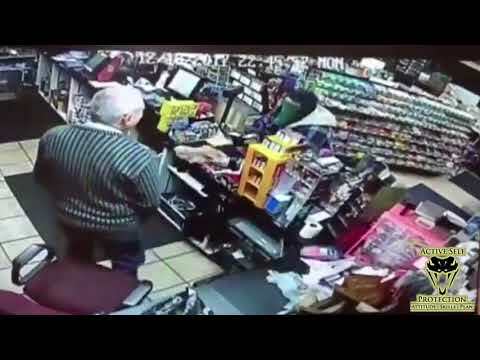 This would-be robber thought he had an easy score, but when this clerk gets the drop on him it turns south for him in a a hurry! If you value what we do at ASP, would you consider becoming an ASP Patron Member to support the work it takes to make the narrated videos like this clerk getting the drop on a would-be robber? https://get-asp.com/patron or https://get-asp.com/patron-annual gives the details and benefits.